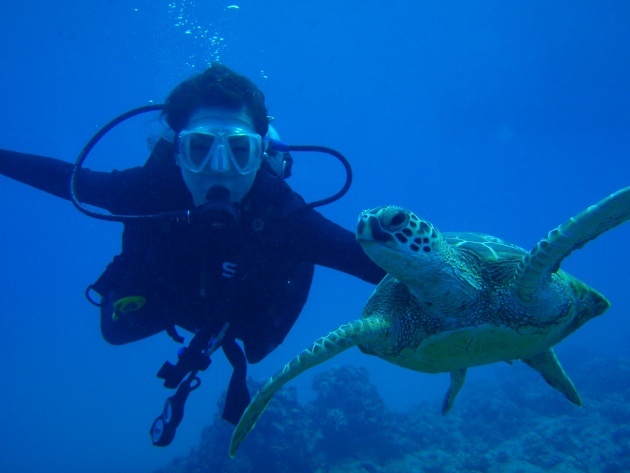 Usually when we think of scuba diving, we think of the awesome underwater world we will see, all the different kinds of fish, sea creatures, coral reefs, our awesome scuba suits, the whole enchilada. Except when going underwater I can’t help but think of the bends otherwise known as decompression sickness in the science world or any of the other diving hazards out there. Call me a pessimist but the truth of the matter is we should take the necessary precautions when going deep underwater. When it comes to the bends, the first thing that pops into my head is the amount of people who suffered from decompression sickness when constructing the Brooklyn Bridge. Since underwater our bodies have to deal with two major factors that is a quick change in pressure and temperature. Decompression sickness happens due to rapid ascension where the nitrogen in our blood that should normally come out at a slower pace, comes out quickly forming bubbles that block blood vessels and can cause a slew of medical problems. 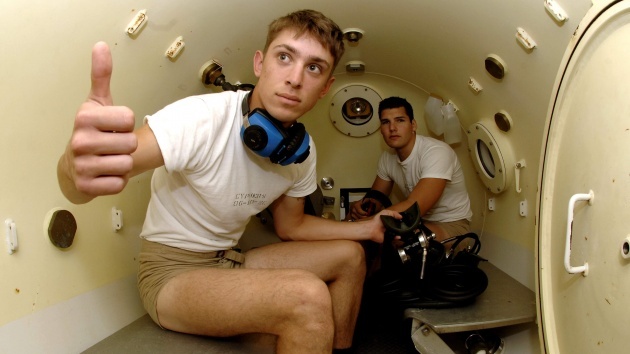 Decompression sickness is a serious condition indeed and life-threatening for that matter because if scuba divers decide to ignore the listed “no decompression” limits, they will have to stay underwater longer, which is a risk in itself because of the limited air supply available in the oxygen tanks. 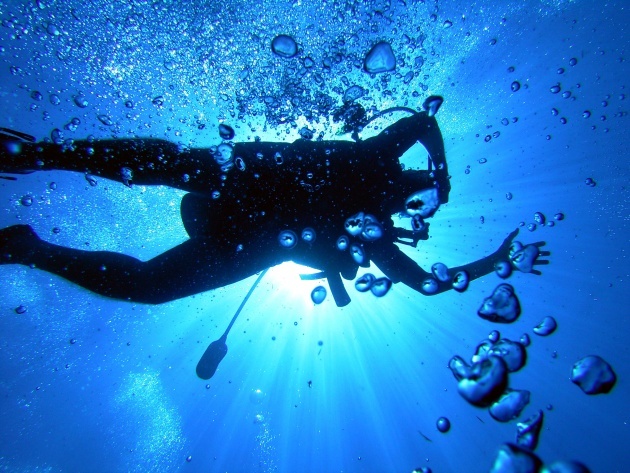 Should a diver experience decompression sickness he/she would have to be airlifted to a decompression chamber under emergency medical conditions. The bends really are crippling and very dangerous. However, the bends can be prevented when taking the necessary precautions; fooling around and risking decompression sickness is not something any of us want to experience. Now I don’t want to completely deter anyone from diving because thousands of people do it every day and proceed to do so without any harm to their health so don’t be too afraid, just be careful. All in all, diving really is very extraordinary. Imagine seeing an entirely different world full of different spectacular creatures that you may have not ever seen or even known existed. That is why the underwater world is so exciting and don’t worry, the bends are indeed preventable.